What makes Dinky Little Websites so special? 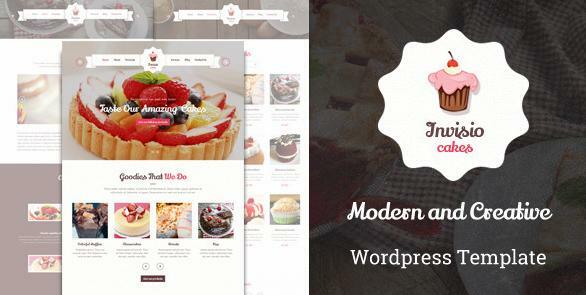 Dinky Little Websites is for busy people who need a website but don’t need the hassle of setting up and maintaining it. I can build you a website, or I can offer a service to build and maintain that website. Either way, I’ll talk to you about what you want, get some words and photographs from you, and set up a website that meets your needs. You can either look after it yourself, or I can do that for you – whenever the site needs updating, phone or email me, and I’ll sort it out for you. A regularly updated website is just a phone call away. I’m not a programmer, so you don’t pay programmer rates and have them deliver something that will break and only they can fix. 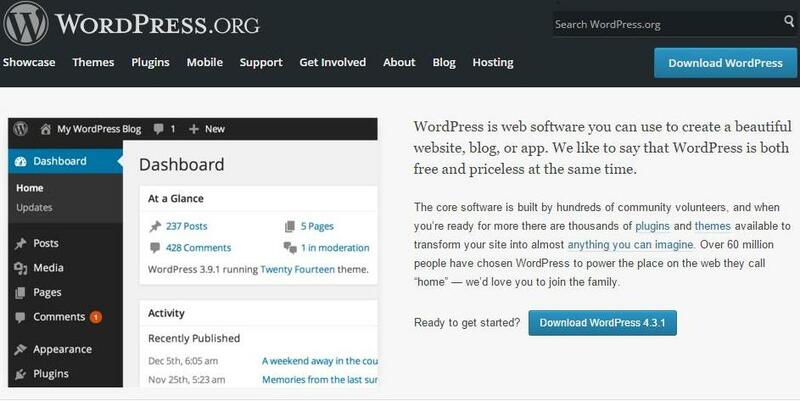 I use WordPress, a very easy to use content management system that almost half the websites in the world use. It doesn’t cost anything, it’s constantly updated and there are lots of ‘plugins’ and ‘widgets’ that make it extremely flexible. If you can create a document in Word, you can update your own website. Or let me do it for you. I’m not a graphic designer, so you don’t pay graphic designer rates for a ‘bespoke design’. Because I use WordPress there are plenty of off the shelf designs that can be bought for under £50. This website is one example. Keep it Simple is my motto. Your website will look good, won’t break, and will work on screens of all sizes, and in different browsers. Call me on 07804 641267 and let’s have a chat!